The Vivo Z1 Lite will ship with Android 8.1 Oreo out-of-the-box based on company's proprietary FunTouch OS 4.5 skin on top. The Chinese handset manufacturer Vivo has launched a new smartphone for the masses in its hometown China. The company has launched the Vivo Z1 Lite smartphone which is a toned down version of the previously launched Vivo Z1 that made its way to the markets earlier this year. The Vivo Z1 Lite features a similar design as the Vivo Z1 but misses on some of the primary features to receive the price cut. While the Vivo Z1 was launched with a Snapdragon 660 processor, the Z1 Lite is powered by a slightly less powerful Snapdragon 626 SoC. In terms of display, the Vivo Z1 Lite sports an elongated 6.25-inch IPS LCD display panel with a notch up top. The display has an aspect ratio of 19:9 and offers a screen resolution of 1080 x 2280 pixels. The taller IPS LCD display with 1080 p resolution should make the device apt for media consumptions. Under the hood, the Vivo Z1 Lite is powered by Qualcomm's mid-range Snapdragon 626 SoC which is coupled with Adreno 506 GPU to take care of all the graphics. The device is available in 4GB of RAM and has 32GB of onboard storage. Users will also get the option to expand the internal storage of the device via microSD card slot. The Vivo Z1 Lite will ship with Android 8.1 Oreo out-of-the-box based on company's proprietary FunTouch OS 4.5 skin on top. 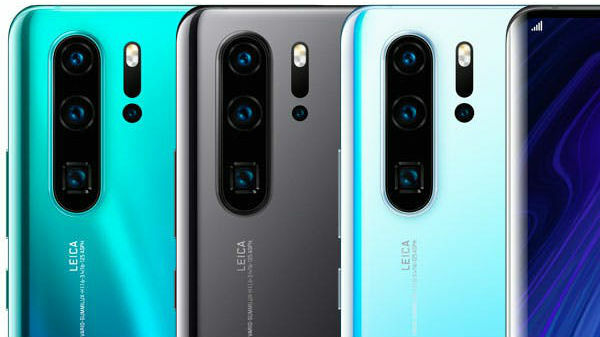 For imaging, the smartphone makes use of a dual rear camera setup comprising of a 16MP primary sensor with f/2.0 aperture and a 2MP secondary sensor which has a wider f/2.4 aperture. Up front, there is a 16MP camera with a f/2.0 aperture to capture selfies and to make video calls. In terms of connectivity, the Vivo Z1 Lite supports 4G, VoLTE, Bluetooth v5.0 Wi-Fi 802.11 a/b/g/n, microUSB port for charging and data transfers and a 3.5 mm headphone jack for audio output. The device is backed by a 3,260mAh battery which is non-removable. 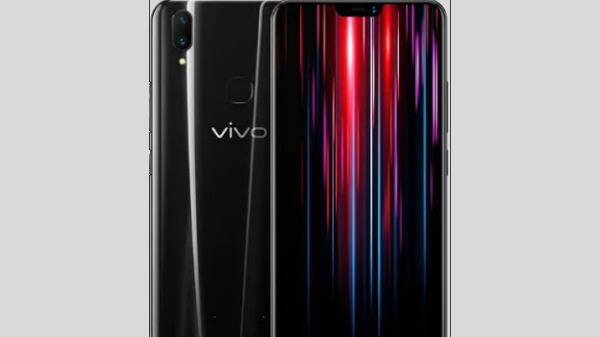 As for the pricing and availability, the device comes with a price tag of 1,098 Yuan (Rs 11,400 approx) and is available in Aurora, Black, and Red gradient color variants. It is not immediately clear as too when this device will make its way to the global market, however, we will keep you posted on the same.